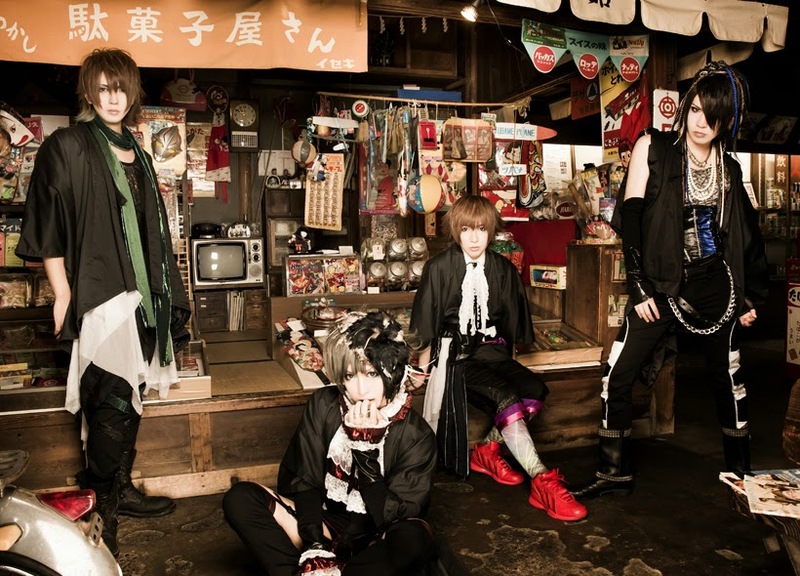 ベル (Belle) - New Single Release | VKH Press – J-Rock & Visual Kei Coverage Worldwide! There are very good news from SPEED-DISC band ベル (Belle)! A new single entitled 午前3時の環状線 (gozen 3 ji no kanjousen) will be released on May 13th. Unfortunately, there aren't more details right now but their HP will be updated with more information soon!